“Keep your friends close and your enemies closer” is one of the best pearls of movie wisdom ever conveyed. Knowing what your competitors are up to is critical to understanding when your adversaries’ fortunes are rising and falling. Meanwhile, you can use those examples to benefit your own interests. Social Insider Pro is just that — your inside view at what your closest rivals are doing well or where they’re floundering. Now, you can lock in a lifetime of this in-depth, deep intelligence research tool for a tiny fraction of its usual price, only $29.99 from TNW Deals. With Social Insider Pro, it’s like you have admin access to all your fiercest competitors’ social media accounts. Find out what they’re posting, how much engagement they’re getting on those posts, how quickly they’re growing their fanbase…the works. With this tool, you’ll also be able to see which posts your tracked accounts are boosting, so you’ll know exactly where their social media dollars are being spent. 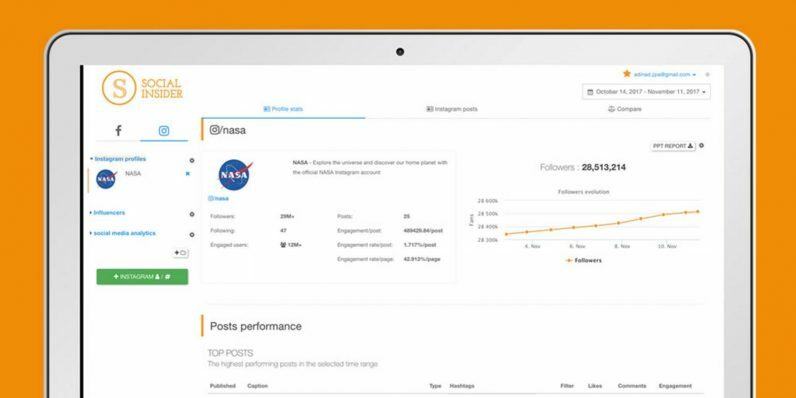 You’ll even be able to break down and analyze the users who engage with your competitors’ posts, so you’ll have concrete demographics view on their most valued customers. After going over their numbers, you’ll have collected strong, proven data for optimizing your own content. It’s like having a rival do market testing for you…but only you reap the benefits! Companies like Blitzmetrics, Skyscanner and Vice use Social Insider Pro — and while they may have paid over $3,500 for the privilege (SIP’s regular price), you can get it at well over 90 percent off, just $29.99 right now.